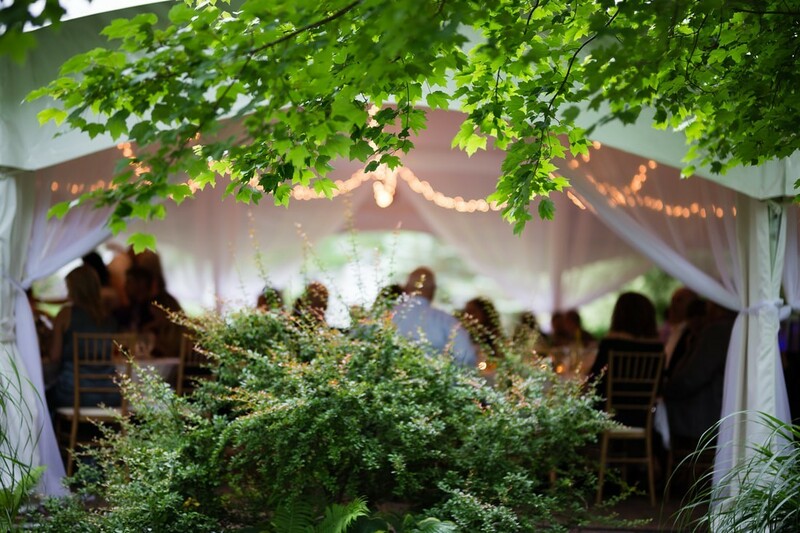 Summer is the optimal time for a wedding built around the outdoors. 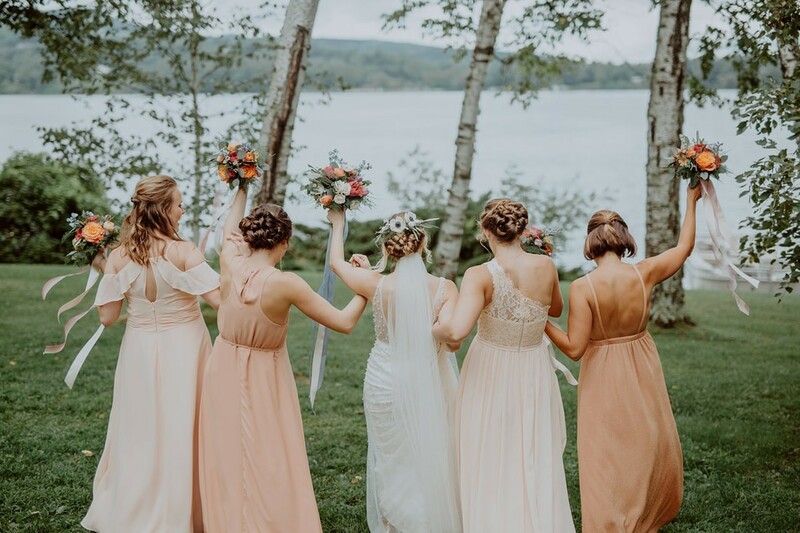 Enhance the making of life-long memories of this special time as you take advantage of the Interlaken's 30-acre property and the many amenities it offers. You and your guests can swim at the outdoor heated pool or lakefront, play tennis or golf, explore nearby attractions and events, go hiking nearby, or do nothing at all and just soak up the summer sun! The bounty of our area is brimming with delicious heirloom tomatoes, summer squash, peaches, and local sweet corn, among other delicacies. Clam bakes and bonfires (and of course s'mores are a definite must if you're gathered around a bonfire with friends and family!) are a very popular choice for rehearsal dinners during this time as well. What a great time for family and friends to come together for a weekend that will truly be yours. 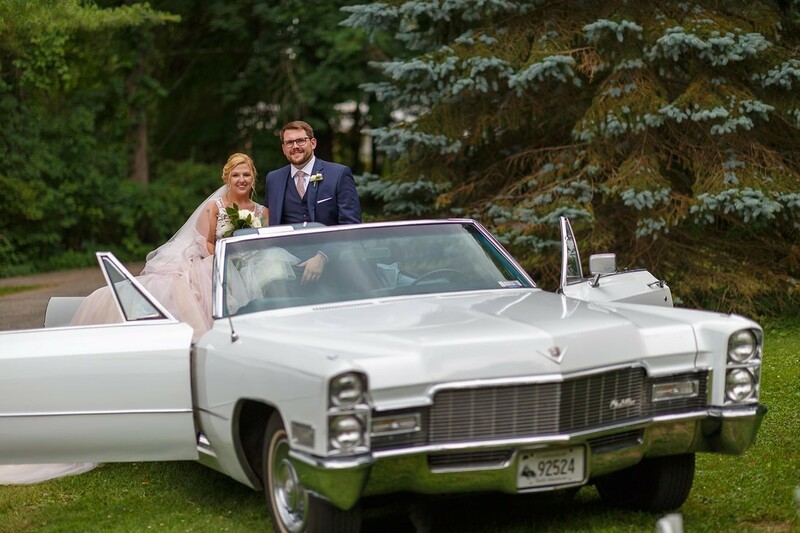 There are myriad benefits to having a summer wedding at Interlaken Inn- contact our wedding team to get your questions answered! Enjoy an upscale BBQ or Clambake the night before, and head down to the lakefront for an evening of fun at our Bonfire with a local keg of beer. 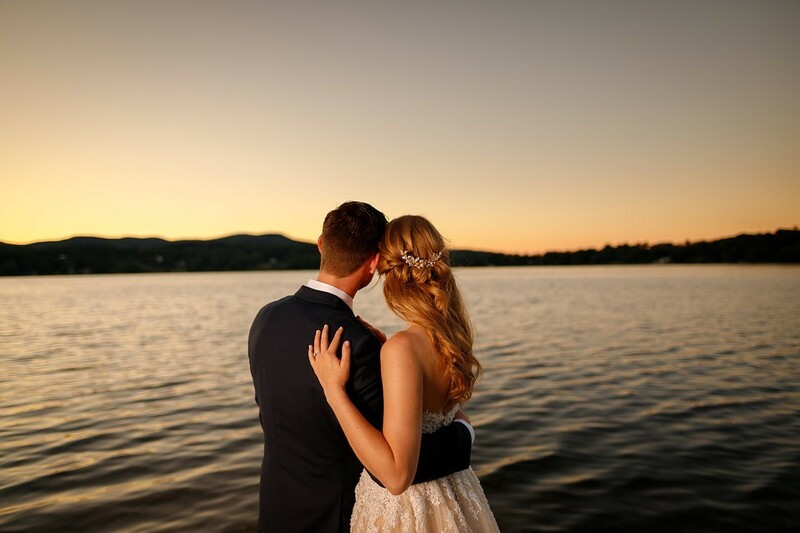 Have your guests play tennis, badminton, volleyball, canoe, kayak or swim while they are here for your wedding weekend. 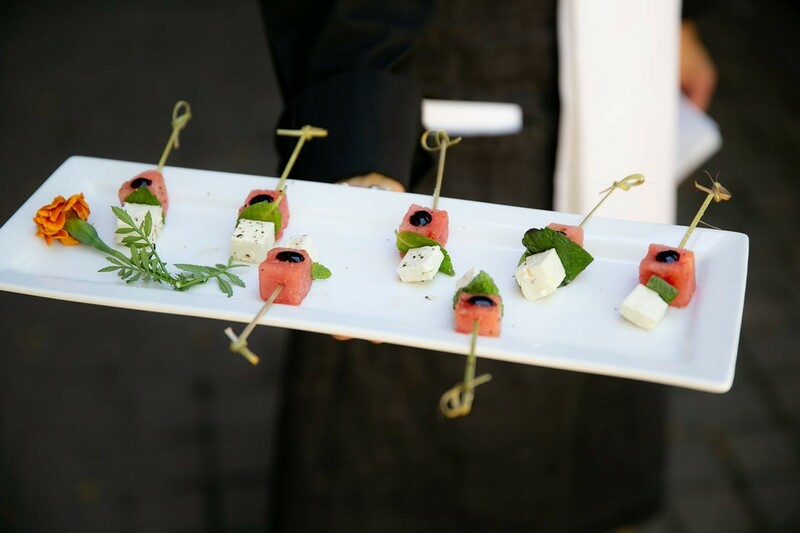 Arrange a “field day” event for the morning before the wedding for your guests to enjoy! Set up croquet and lawn games for guests to play during cocktail hour. 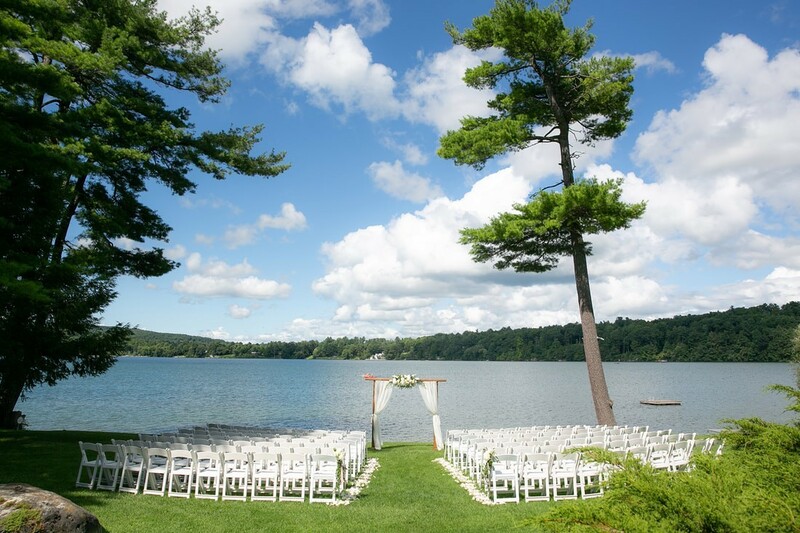 Let your guests enjoy an Iced Tea & Lemonade stand lakeside while they wait for the Ceremony to begin. Get romantic, use low lights and lots of candles to set the mood in the reception pavilion! Leave directions to Lion’s Head Hiking Trailhead for your guests to receive upon check in. Meet at the local tea house and design a “personalized” Harney Tea to give to your guests as a memorable favor to take home! Let the guys go golfing at the Hotchkiss Golf Course next door while the Girls head to our on-site Spa for facials before the big day!